Any donations received go towards the running costs incurred for providing this web site, they also help with the development costs of future new FREE kits. All donations are gratefully accepted. Thank you. All Wordsworth kits come in a compressed format for which “jZip” or “7-Zip” are both good recommended program, or you can use any program that can read .RAR format. Once the file is unpacked you are presented with a standard PDF which “Adobe Reader” is recommended, but you may wish to use another program. You are now ready to print your kit, print each kit at 100% using your home printer. The ideal paper weight for this is 80gsm, once all the pages have been printed the ideal mounting media is onto 300gsm card. Glue each sheet onto the card using a Jumbo Pritt stick, once again you may wish to use other glue. Let the glue dry then you simply cut out each part, score along the fold lines which makes constructing the kits easier, hold in place with Pritt PVA glue. Check out the tutorial videos which are now available on the Wordsworth Model Railway Youtube channel. Video No. 92 will talk you though some of the very basic construction techniques & points you should watch out for to enable you to have a successful model. Video No.95 a,b,c & d will guide you through some of the latest kits now available. Video No.97 will talk you through light fittings for the new engine sheds. 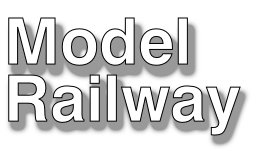 Why not keep up to date with current events within the Wordsworth World by visiting The New Railway Modellers Forum. These programs below are ideal for opening the Wordsworth kits. Have you ever wanted to know what a certain real life measurement was in scale size ? 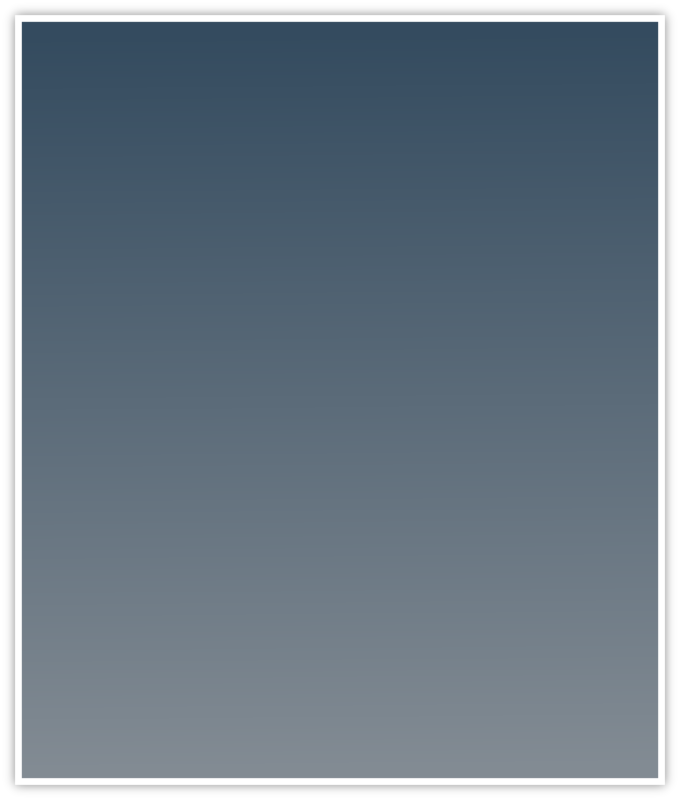 Well here is your answer, it’s a lovely program written in java code by Tony Turner. Tony has kindly donated this app so it can be downloaded FREE of charge by all visitors to the Wordsworth Model Railway web site.